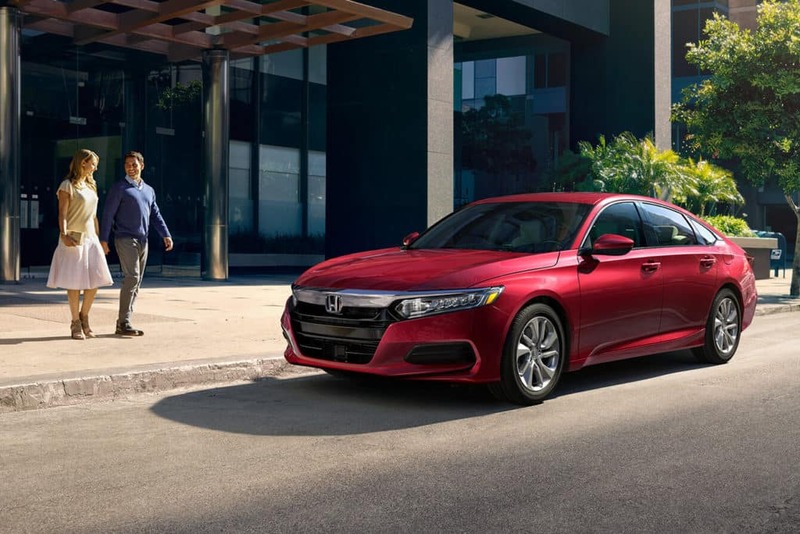 The 2018 Honda Accord is as versatile, well-equipped, and affordable as ever. Year after year, model after model, the bar gets raised a little higher. The 2018 model doesn’t disappoint, offering drivers excellent fuel economy, dynamic engine and transmission options, and comfort and technology features galore. Coming in five trim levels, there is a model right for every type of driver. 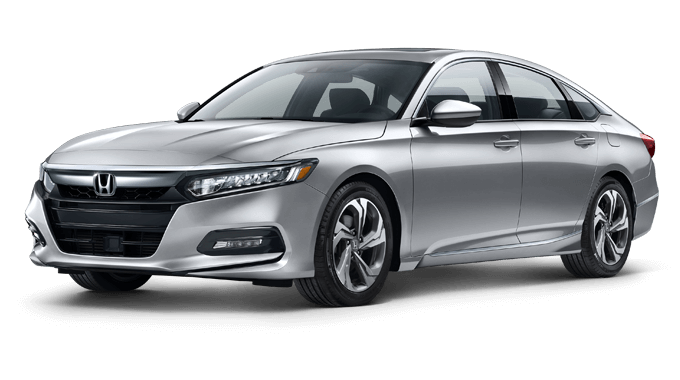 The Accord comes with a standard engine that offers drivers a dynamic performance that is as versatile as it is reliable. For drivers who want even more power, there is an optional engine on some models that gives a thrilling experience behind the wheel. The Accord comes with a choice of three different transmissions, depending on which model you choose. But whichever engine-transmission combo you select, you’ll get excellent, class-leading fuel economy. 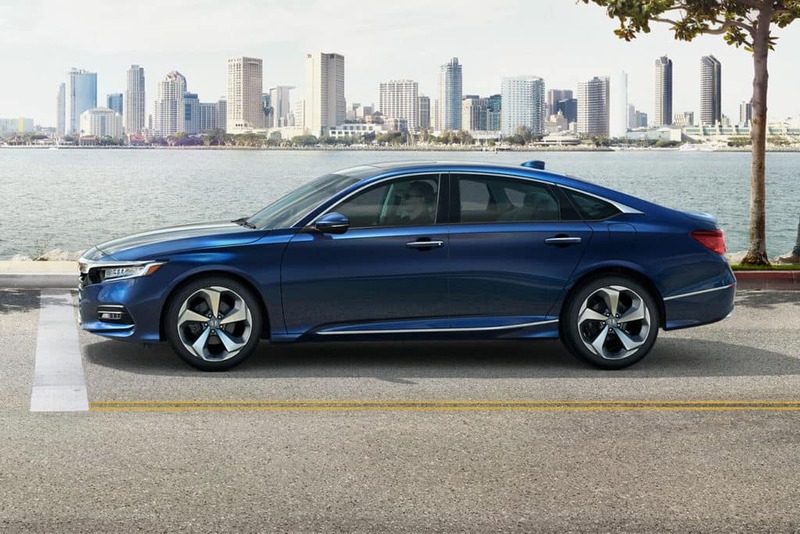 Priced at just $23,570 MSRP,** the entry-level LX is the most affordable Accord model, but it doesn’t skimp out on comfort and convenience features. In fact, it includes equipment some drivers might associate with more expensive, luxury vehicles. Stay connected and entertained with a long list of standard features that make it easy to pair your favorite soundtrack to your journey or have access to your devices. 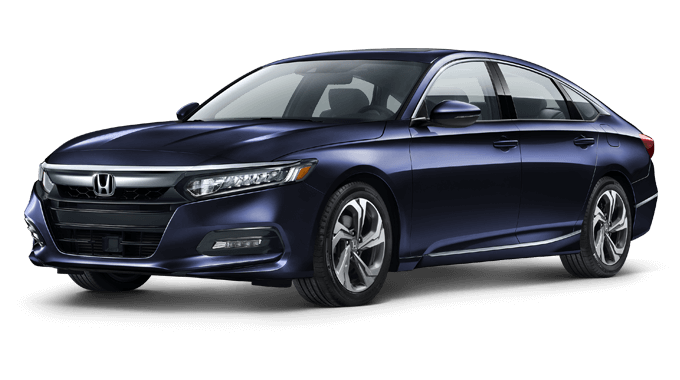 Every model of the Accord comes with a long list of safety features that demonstrates the Accord’s deep commitment to safety. 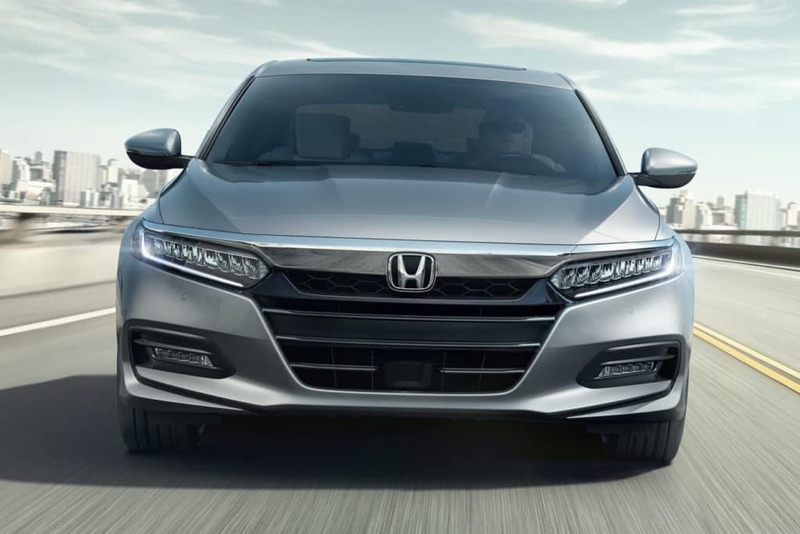 These features help the Accord keep good, tractive control with the road, come to a complete stop more quickly in an emergency braking situation, and ensure that the Accord is clearly visible at all times to other drivers on the road. The Honda Sensing package of driver-assistance technology comes standard on every model of the Accord, helping to make it one of the safest vehicles on the road. The Sport model is priced at just $25,780 MSRP for 6MT models with the base engine,** and it builds upon where the LX leaves off. It includes more technology and comfort, as well as driver-centric and performance-boosting features. The Sport is also the only model that can come paired with the 6-speed manual transmission. EX-L models with the base engine are priced at $29,970 MSRP** and are a great option for drivers who want more features that turn the cabin into a luxurious space, including leather seating, an upgraded audio system, and more. Find out more about the 2018 Honda Accord by contacting us or visiting your nearest Central Illinois Honda Dealer. Explore current offers and financing options, and sit behind the wheel for a test drive today. 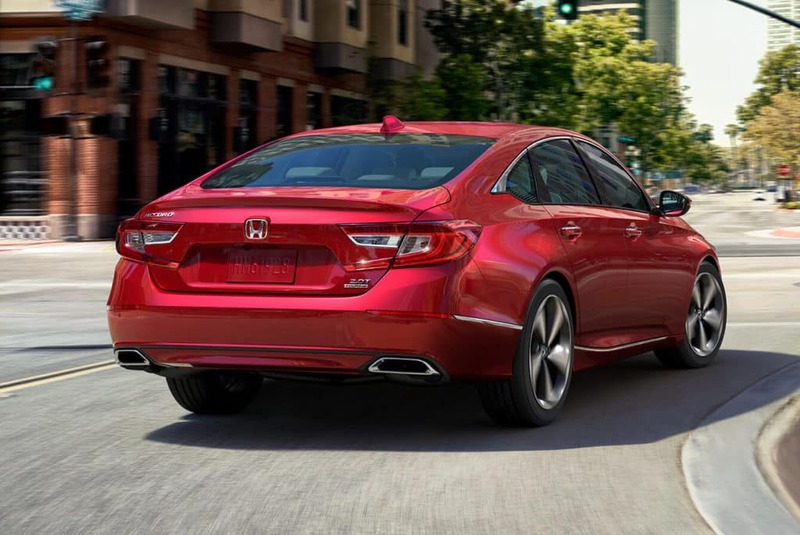 We can’t wait to help you find your new Accord! **MSRP excluding tax, license, registration, $890.00 destination charge, and options. Dealers set own prices.